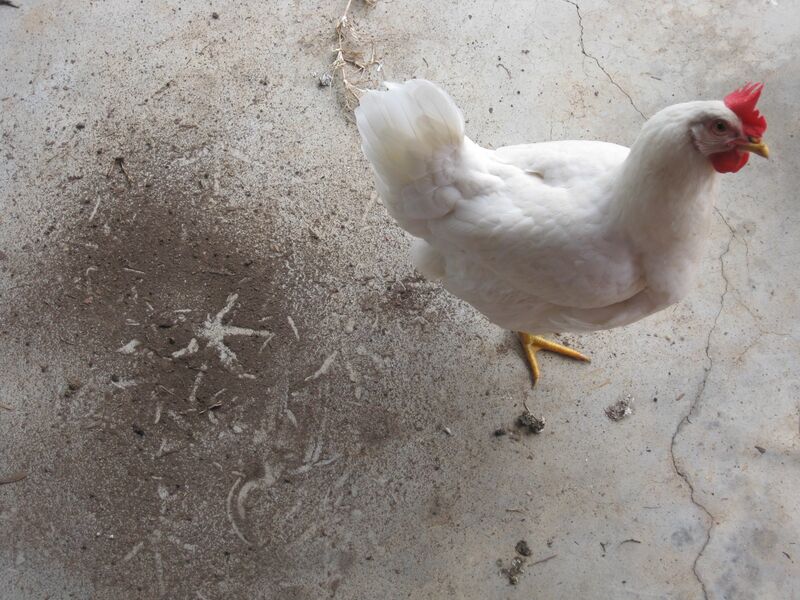 It’s true that chickens love dirt baths. But did you know how much dirt one little chook can carry? If Dixie does crow, he mightn’t get the foreign posting he was hoping for….